Read-out Instrumentation Signpost: Enabling digital transformation. 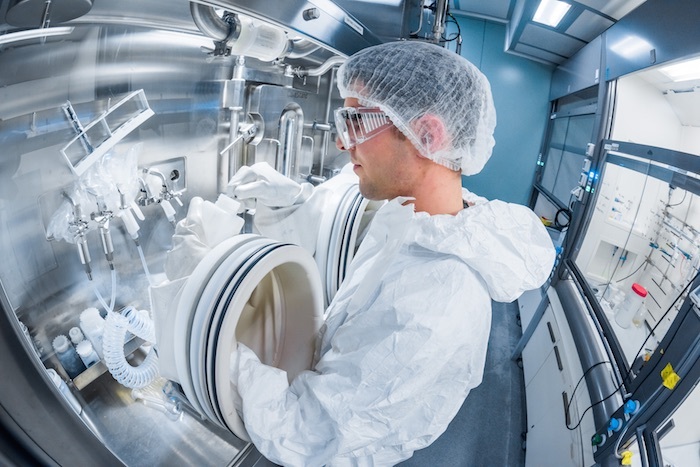 FIS – Fabbrica Italiana Sintetici, a leading active pharmaceutical ingredients manufacturer, has selected Emerson to digitise operations and work processes at three manufacturing sites in Italy. With the €16.1 million (US$20 million) contracts, Emerson will provide automation technology to help create a fully electronic manufacturing environment for increased efficiencies, quality and regulatory compliance.